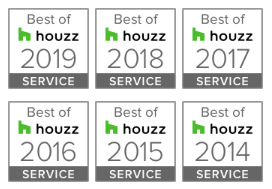 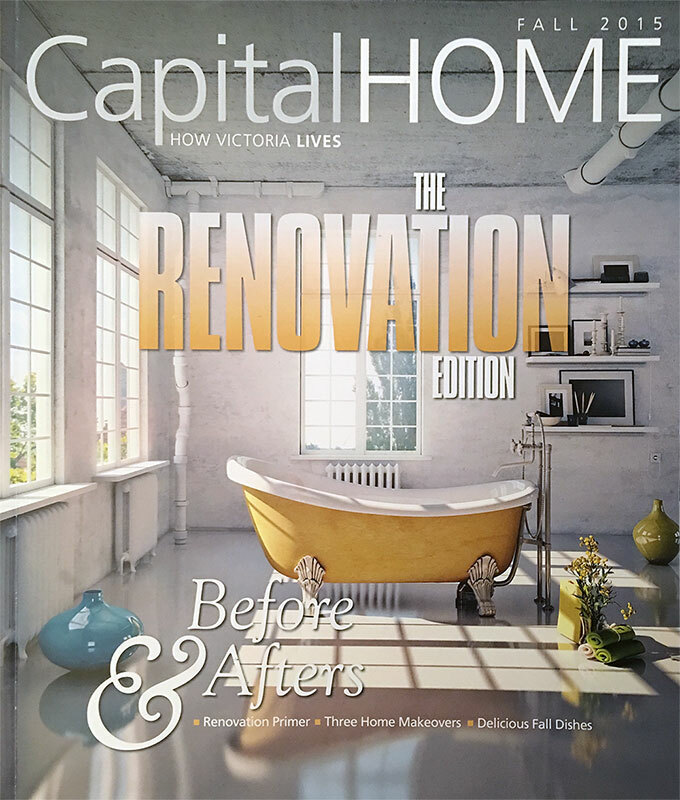 The Victoria Residential Builders Association created the Construction Achievements and Renovations of Excellence CARE Awards in 1991 to recognize the west coast’s creative design and craftsmanship, and celebrate excellence in the industry. 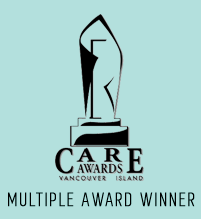 CARE Awards finalists are selected by a panel of industry professionals using criteria such as architectural design, quality workmanship, creative use of space, and energy efficiency. 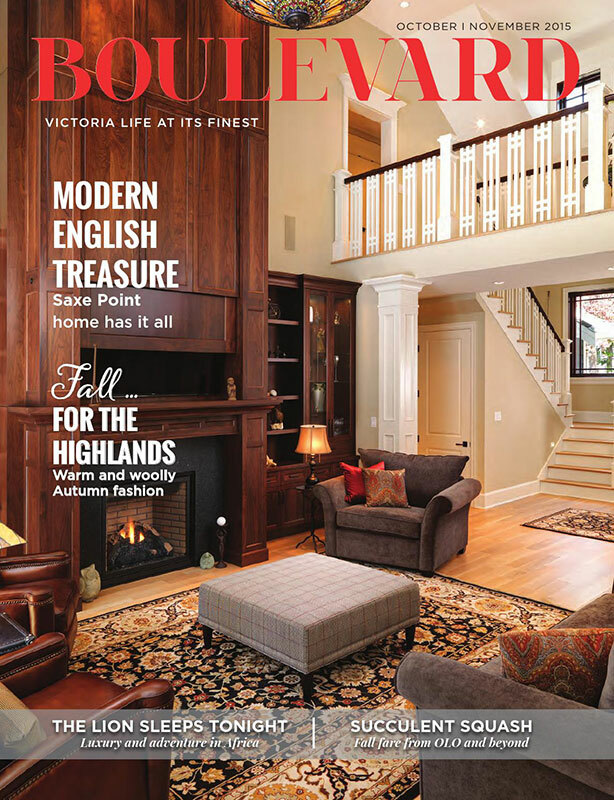 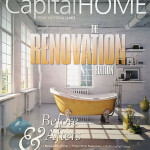 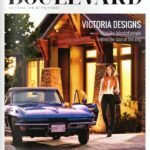 From time to time Step One is featured in one of our local design magazines in Victoria, BC. 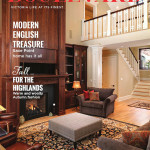 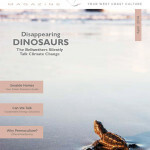 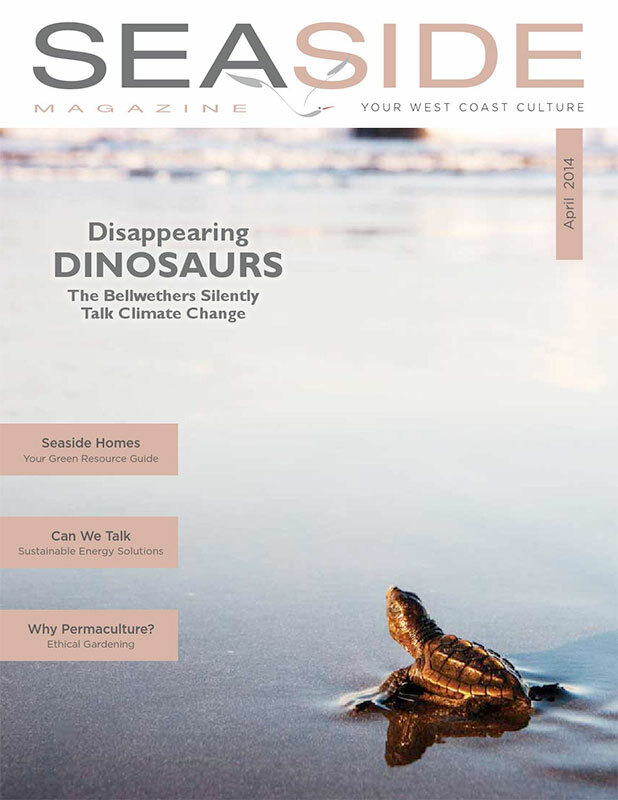 We have also had occasion to be a regular contributor for Seaside Magazine from Saanich, BC.